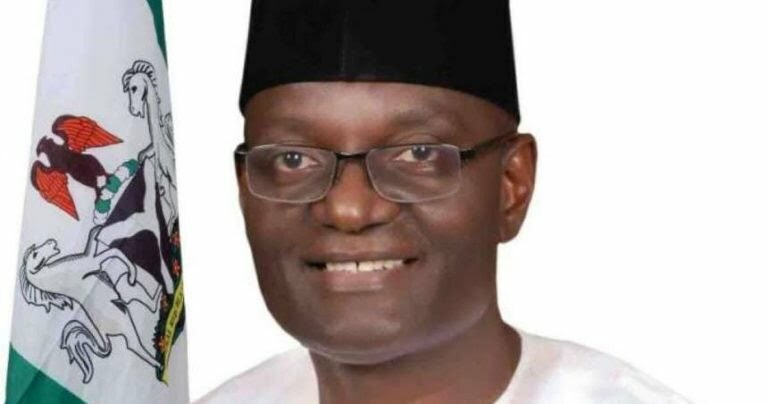 The governorship candidate of the All Progressives Congress (APC) in Benue State, Emmanuel Jime, says the party is on a rescue mission in the state. The APC governorship candidate made this remark in a speech at the Jime/Ode Campaign Organisation fundraising held in Abuja, Nigeria’s capital. 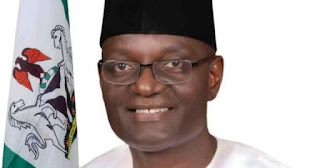 Jime said that the Peoples Democratic Party(PDP) government in the state wasted over N402 billion that accrued to the state without anything to show for the huge funds. The Benue APC governorship candidate noted that it is obvious that the state is in ruins with debilitating decayed infrastructure in all facets of the state. Jime said Benue State is a dire situation nearing tipping point hence must be rescued before it is too late. His words: “our dear state of Benue is in a dire situation, nearing tipping point. If you’ve all followed the history of Benue as I suspect you have, you’d agree it used to be one state that held its own among the units that make up Nigeria. “We were known for our resourcefulness, innovation, agriculture and most importantly our ‘can-do’ spirit. Benue easily could pass as one of, if not, the most developed state in northern Nigeria. And I speak not just of infrastructure but human development as well. We strode the Nigerian public life with confidence and respect. “We had industries that boomed, our population was a bubbly one that worked hard and loved the good life. On the political scene, Benue was one to be reckoned with. Political players at the highest level courted us in the knowledge our support easily translated to success”.